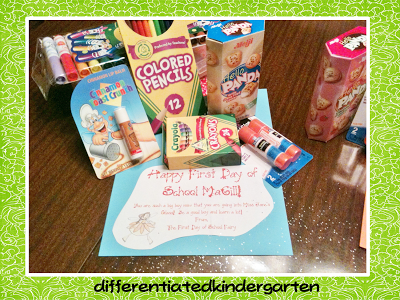 My first day of school tradition! She leaves them a little note of encouragement for the first day! It’s so exciting that my little guys are usually up before first light, hoping she brought them everything they need for that first day (even if mom and dad aren’t quite awake). 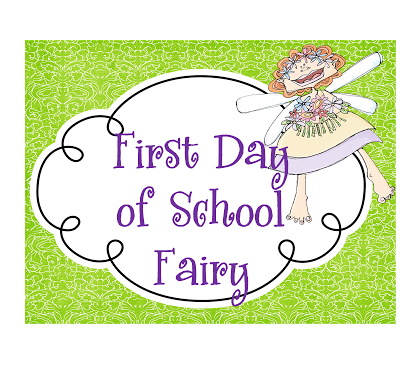 I almost can’t wait for school to start just to have the first day a school fairy return. Now if only I could get her to stop off at my classroom and show this teacher a little first day of school attention. Hmmmm . . .
What’s your back to school traditions? I’d love to hear from you. 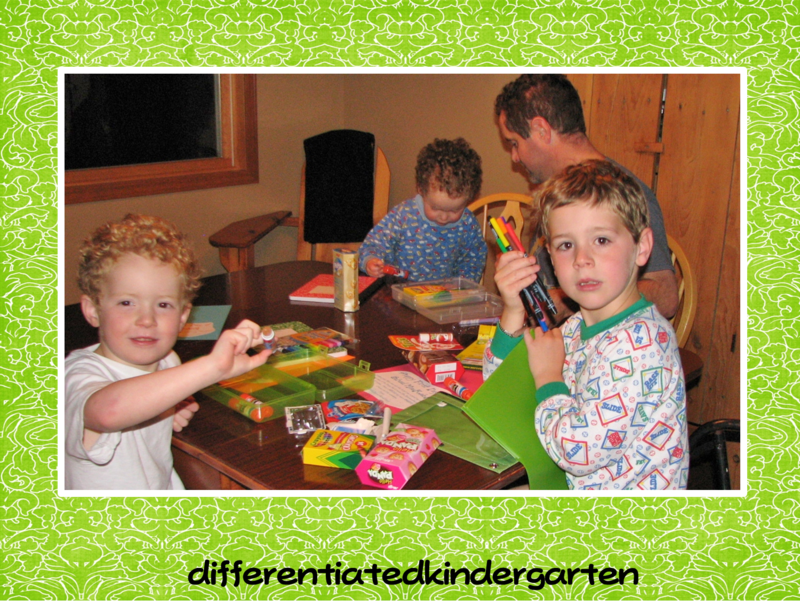 Differentiated Kindergarten’s St. Patrick’s Day Survived! Getting ready for some St. Patrick’s Day fun . . . and a freebie! 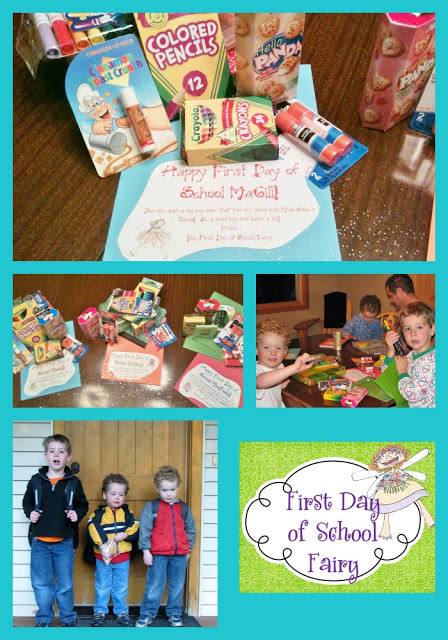 What a cute idea and tradition! Your boys must love this! Love this idea. I wish I could still get away with it for my boys. Cute idea! 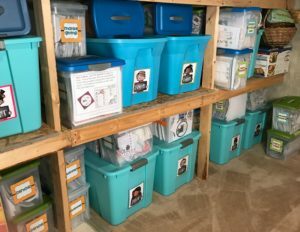 I am definitely doing this – thanks for the inspiration!! What a sweet, fun, and memorable tradition. Your boys are super lucky! Oh how cute. I don’t think it will work with my college kids but maybe grandchildren some day. My mom always made me a special breakfast on the first day of school. I love this idea! I may have to institute a similar tradition now! The tooth fairy always leaves notes, leprechauns go wild in our house and Santa always tracks in snow and leaves a hand written letter, but I never though of a back to school fairy! Thanks for sharing! Love this!! Can’t wait to do this with my kids! Oh my goodness! Just saw how cute this idea is on Pinterest! I love it! I am your newest follower! What a sweet idea! I can’t wait to do this with my boys!!! Adorable! I’ve pinned this so I remember to do this for my own daughter. You are fabulous! Hi Marsha!! I love your Blog!!! We do “The Back-Pack Fairy” at our house!! I started it when my babies were in Day Care and now they are in First Grade and Fourth Grade and still look forward to the First Day of Schol when “The Back-Pack Fairy” comes!! I am with you!! Anything to make the event Magical and memorable!!!! We live close to Disney and still do the Disney Fairy before making the 3 hour Trek to Orlando!! Thanks for caring and sharing with everyone. Teacher classroom website of resources to plan themes, lessons, holidays, projects, activities, parties, and to give the best links, ideas, and info for students, teachers, parents, and homeschoolers. Great ideas for learning! Tons of themes and fun for all! 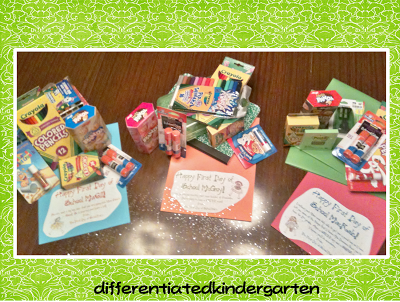 I have a blog with teaching activities, too.